It doesn’t matter how good you camera is, put a bad lens on the front and you may as well not have bothered. Usually the heaviest part of my bag, lenses are key to technically good quality pictures. First of all let me say that spending thousands of pounds on gear and assuming your images will be wonderful is an regularly made mistake. In the right hands though you can achieve anything your set your mind to creatively. However, expensive gear is not the linchpin of wildlife any type of photography, it simply augments it. The same goes for any tool in any profession. Would you like me to give your car an MOT, even with the best tools you can buy? Thought not! The lenses below form my main, core gear. What will be in my bag at any given time varies from project to project though. All hail the 200-400, all hail! If I had to describe any lens as the wildlife lens, this would be it. 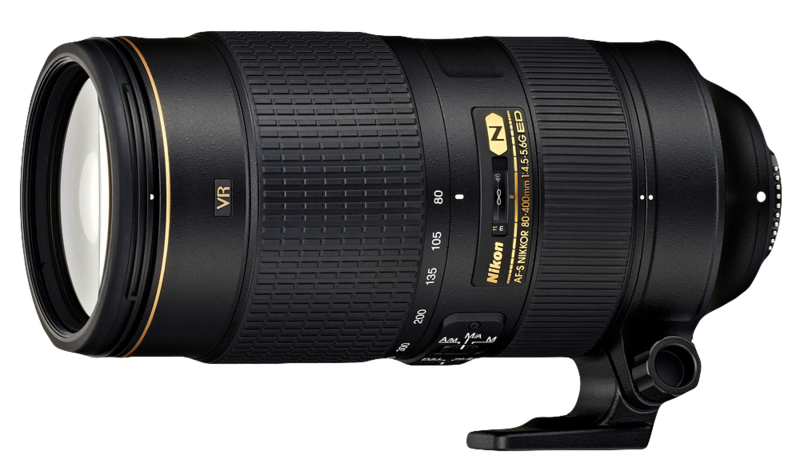 This hunk of metal and glass is responsible for many wildlife and sports photographers using Nikon and when the D3 burst onto the scene, the combination was unrivalled. It simply is wonderful. Combining 99% of the quality from the exotic primes with the essential flexibility of a zoom. Yes…. I am pleased to see you. This is the lens that I have hammered the most over the last 10 years and doesn’t ever disappoint. You don’t get quite the same uber creamy bokeh as from say the (massive) 400 2.8 but the difference is actually very small and I always feel uneasy with fixed length primes. 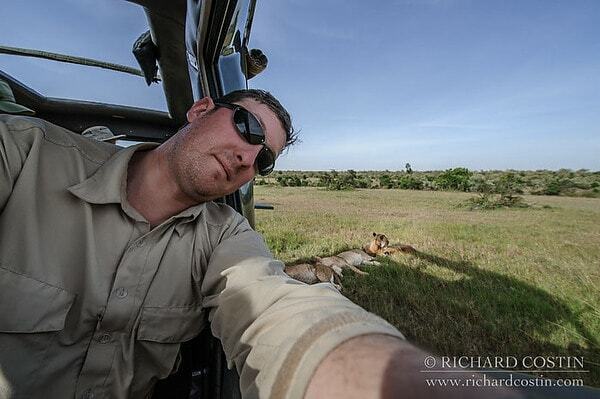 A lot of my work is from vehicles in the Mara as well as on foot (or often on all fours) in the UK. I am moving/stalking as is the wildlife and to have a zoom of such quality at my disposal really does make the difference when it comes to composition and creativity. Razor sharp and with lighting AF-S internal focusing I really couldn’t have achieved the balance of work I have to date without this lens. Sometimes a chore to carry but almost always worth it. Built like a tank, this lens has fallen out of jeeps, rolled down hills and been generally man handled and always comes back for more. Weather sealed I have used this in the rain, on the beach, in the jungle and out in the snow. Also good for nailing in tent pegs in a pinch as it is that sturdy. The only area a prime really shines over a zoom in my opinion is if you need to throw on a 2x teleconverter and loose a few stops of light. Useful for hide work perhaps or the good old ‘bird on a stick’ shot. In the good old days past where you dare not venture above iso 400 (and that was a push, even on digital in the early days), the extra stop or two of light was critical. Now you can jump to iso 6400 without a second though, the convenience and flexibility of the zooms far outweighs the very minor cons. More tank-like build quality from Nikon. I use the vr-1 of this lens (they since have released a vr-2 which is sharper in the corners). Metal, weather sealed, fast focus, good VR (even better in the vr-2 revision), great bokeh (the quality of rendition in blurred, out of focus areas). This balances very well with the larger bodies and if I am photographing larger mammals a little closer or expecting something to run at me any moment I will have this lens attached. Perfect for treks and on a second body to compliment the 200-400 when you are likely to get near your subjects at a moments notice. As an f2.8 lens it accepts teleconverters happily if you need some extra reach without the bulk of the 200-400. Almost always in my bag. The highly respected wide combination. Small and light they are not, but all that glass gives you wondrously sharp, distortion free images and super quick focus. Again, rock solid metal construction and full sealed these lenses provide the demanding DSLR bodies with clear bright images that are sharp from centre to edge. The 14-24 really allows you to get EVERYTHING in frame as make landscapes feel epic in scale and spreads the sky out like a huge blanked covering your terrain. When used with wildlife, often remotely in my case, you can get some crazy images as the whole animal still fits in frame with the nose almost touching the glass.. The nose was literally a few mm from the lens for this shot. Moments later a fresh coat of Badger goo was deposited on the front! Useful for Lion selfies too! 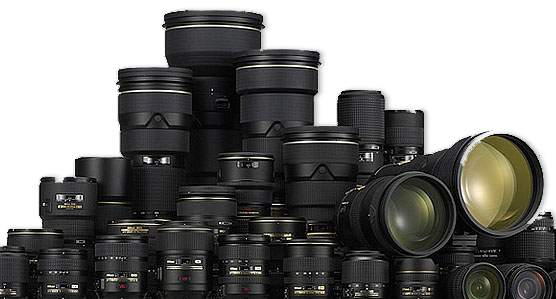 In the same class, but with a longer focal length, the 24-70 is the staple of wide to medium lenses for the Nikon pro. Again, wonderfully sharp even wide open at 2.8 this lens is great and usually on my camera when the telephotos are not called for. The wildcard! The new and rather great AF-S 80-400. So why ‘wildcard’? Well this lens is a revision of the ‘only ok’ original 80-400 which was released back in 2001. Decent optics were hampered by slow autofocus performance. Well fast forward to 2013 and the revised, all singing all dancing version was announced to the world. Is it good? YES. On my most recent African Safari (Feb 2015 as of writing this) it, alongside the D4 was the prefered combo for most of the shooting from the vehicle. The astounding flexibility the lens offers is the main reason and being able to go from 400mm to 80mm with just a quick twist of the hand is fantastic. The lighter weight (compared to say the 200-400) means less stress on my arms when leaning out of vehicles to get low angles and I can hold the crazy poses I take for longer. The images from this lens are fantastic and I would definitely put them in the professional box. When examining the images from this lens with the D800 on a large screen, you can see that it is not quite as sharp as the bigger exotics. However it isn’t that far behind and even on the demanding D800 puts in perfectly great results. They images are sharp, just not madness exotics sharp. Is that extra super sharpness worth literally thousands of pounds more, not to mention all the bulk and inconvenience of them? That is a question for each individual. For me however, the flexibility the lens affords me far outweighs a 5% drop in sharpness, of which you would only notice on a 100% blow up on a good screen. 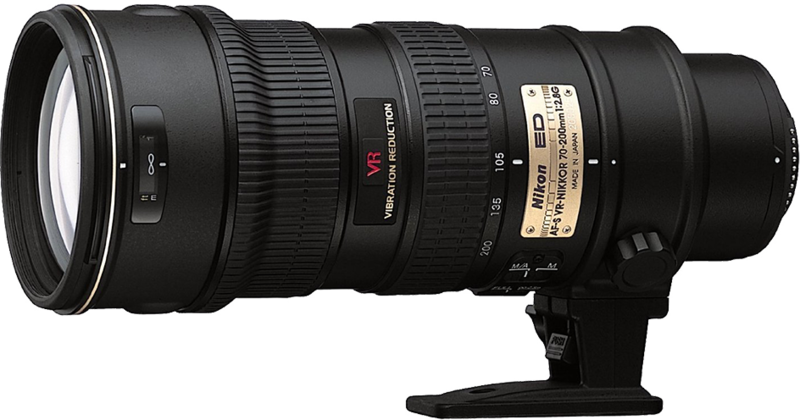 There will be a field review of this lens online in early Oct so stay tuned. Did I mention I love the flexibility if affords me?? Hi Richard, I love the reviews from people such as yourself on their practical experiance of the equipment. No Charts showing how sharp or bad the lens in compared to another. It is all about the use and the field performance. I also have great admiration for working Pro’s who use equipment because of their reputation and the fact that they produce. The D3 remain a fantastic camera, the 70-200f2.8vr1 same thing. I recently also bought the 80-400 for the same reasons, I read that Greg Du Toit regard this lens as his favourite for its range, flexibility and overall performance. Looking forward to your review of this lens. My verdict, it is really fantastic as a light weight very flexible range lens. I find it great over shorter distances. Hi Jacobus! Yes the 80-400 (the new AF-S version) is fantastic. It is my main lens on safari now with the 200-400 playing secondary duties duties. I still go for the 200-400 in hides where I know the subject will not be coming in close as it is a tad sharper, but only a tad! Thanks for the kind words, Rich. Out on Safari my main lens now is the (new, AF-S version) 80-400. It is almost as sharp as the 200-400 (very close) and the size/flexibility is so good I don’t mind dropping a fraction of sharpness you can only see at 200% anyway. The 200-400’s advantage is a little bit of extra sharpness and it is a sturdier build. If I was going on a mission critical shoot, I’d rather have two 80-400s than a 200-400 if working from a car. My advise is don’t get too hung up on what the images look liked super zoomed in on the screen to 200%.